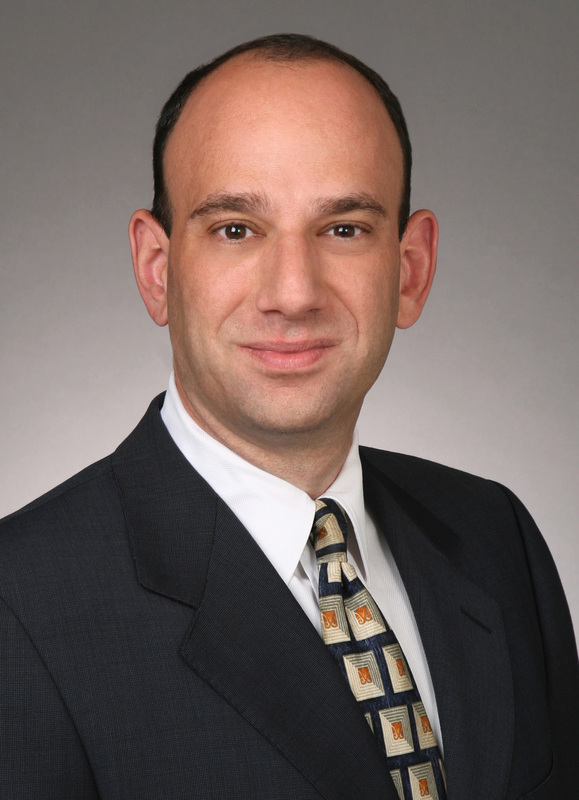 Mark Popofsky is Chair of the Antirust Group at Ropes & Gray LLP. In addition to serving as a Lecturer of Law at Harvard, Mark has served as Adjunct Professor of Advanced Antitrust Law and Economics at the Georgetown University Law Center since 2000. Mark previously served as Senior Counsel to Assistant Attorney General Joel Klein in the Antitrust Division of the U.S. Department of Justice. Mark played a key trial role in United States v. Microsoft Corp., the Department’s landmark monopolization case, and argued United States v. Nippon Paper, which established the criminal extraterritoriality of the Sherman Act, while serving in the Antitrust Division’s Appellate Section. Mark also served as a prosecutor in the U.S. Attorney’s Office in the Eastern District of Virginia. Mark’s scholarly work, and practice, centers on exclusionary conduct and the intersection between antirust and intellectual property. His article on legal standards and monopolization doctrine, Defining Exclusionary Conduct: Section 2, The Rule of Reason, and the Unifying Principle Underlying Antitrust Rules, 73 ANTITRUST L.J. 435 (2006), is widely cited. The Sherman Act’s Criminal Extraterritoriality, COMPETITION POLICY INT’L (2011), won the Burton Prize for legal achievement. Mark also has written and spoken widely on the application of the antitrust laws to Patent Assertion Entities and the extraterritorial scope of the Sherman Act. He is a leader and longtime member of the ABA Antitrust Section, where he currently serves on the International Task Force. Mark Clerked for Dorothy W. Nelson on the U.S. Court of Appeal for the Ninth Circuit in 1993-94, received his J.D. from Harvard Law School in 1993, and his A.B. from Brown University in History and Economics in 1990.